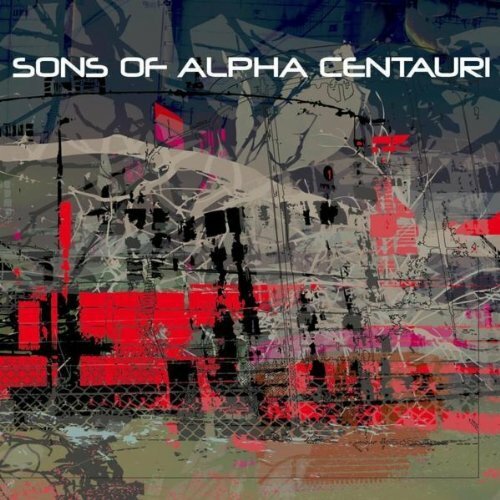 "Sons of Alpha Centauri" are proud to announce that they will be performing their debut album in its entirety on Xmas Eve 2011. Local instrumental legends "Godcone" will be in support. The Ivy Leaf, Sheerness on Sea on 24.12.11. Doors 7pm. SOAC are currently mastering the second vinyl in their instrumental collaboration series with "Karma to Burn". This limited edition 7" is due to be mastered at Abbey Road Studios in late 2011. Previous SOAC releases are available via the new improved shop that was launched earlier this year.